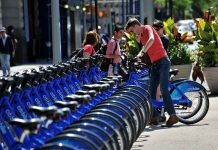 E-bikes continue to gain popularity as the need to battle global warming gains worldwide attention. These bikes are increasingly becoming a reasonable alternative to the vehicles. Also, it may be the next resolution for smart mobility. 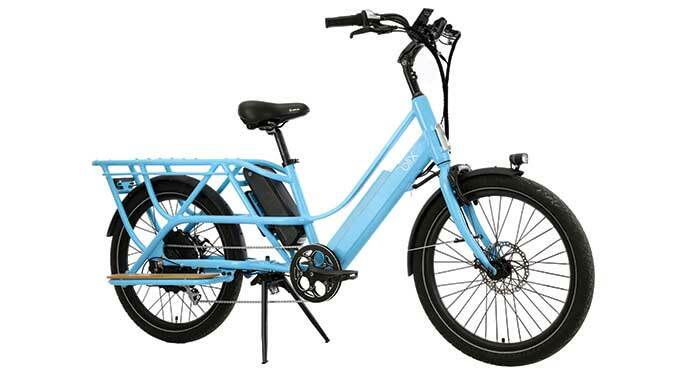 The company Blix Electric Bike which offers a number of stylish and affordable Dutch-inspired electric bicycles for commuters, now released their very first electric cargo bicycle, the Blix PACKA. It is the most affordable, full-featured cargo e-Bike. Finally, it is an affordable option in the electric cargo bike market. 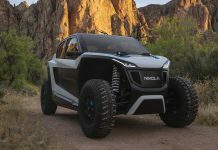 Despite e-bikes are the best car replacement, the lack of storage and cargo-capacity make them annoying during a long run. 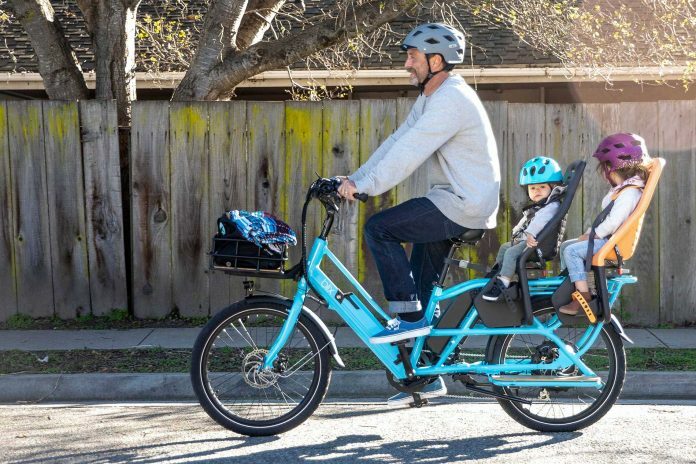 Whereas PACKA stands out in this case, it offers the same speed, comfort, and convenience of standard-sized electric bikes but with much more cargo room. PACKA is built to handle anything for anyone with a unique combination of performance, compact utility, and style—all at one of the most affordable price points on the market. 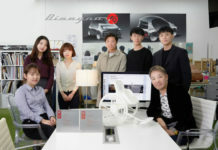 This truly exciting model offers an actual car-replacement for everyone. Let’s discuss its amazing features! 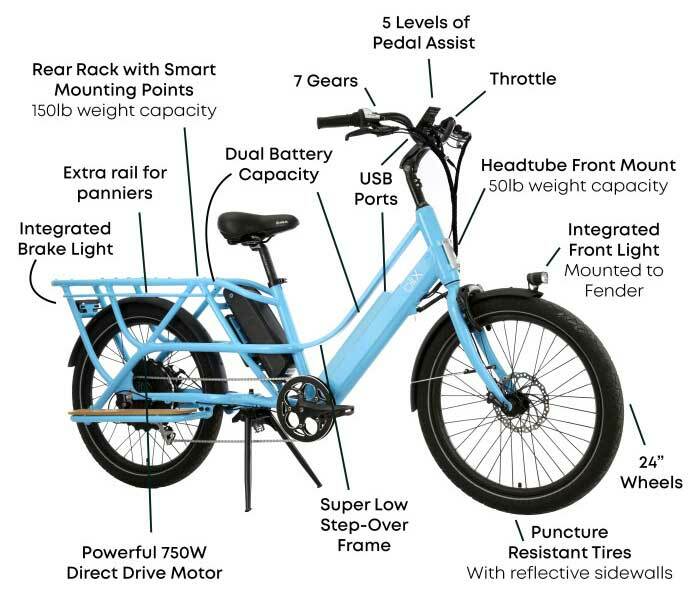 The e-bike comes with the powerful rear motor provides up to 750W of raw power. With a smart and stylish design, the Blix PACKA is built for performance and utility. 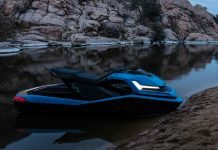 It goes up to 70 miles per charge with dual battery capacity and rides up to 20 miles per hour with pedal assist or throttle. PACKA is not only incredibly easy to ride, but also comes in compact size and low-step frame combination. Riders can use 5 levels of pedal assist to magnify their own pedal power while still getting a workout. Or they can relax and hit the thumb throttle, riding the Blix PACKA more like an electric motorbike without needing any pedal input. Additionally, it comes with a total length of 81 inches which is just a bit longer than a regular bike. It is designed to provide extra comfort to the rider. The bike is equipped with the dual battery system which offers total 1171 Wh of the battery. 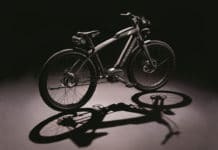 The bike automatically switches over to using the second battery when the first battery empties ensures you never have to stop if one battery runs out. Moreover, with the front and rear cargo rack system offering multiple mounting options, this e-bike can carry up to 200lbs (150lb in the rear and 50lb in the front) load. Designed to carry everything you need. In addition to all these amazing features, an easy to read display is given on the handlebar which shows battery status, speed. Also tells you what battery you are currently using, shows all your riding status. Two USB ports are given on the display and on your battery to keep your electronics gadgets always charged while you ride. Safety is the key component of the overall design, The PACKA comes with a super bright integrated rear light, powered directly by the battery. While the built-in brake light lights up when you brake. Puncture resistant tires, auto power cut-off, twist shift gears, adjustable stem and seat post, integrated bell, running board, kickstand, and many more features added extra comfort and fun to your ride.